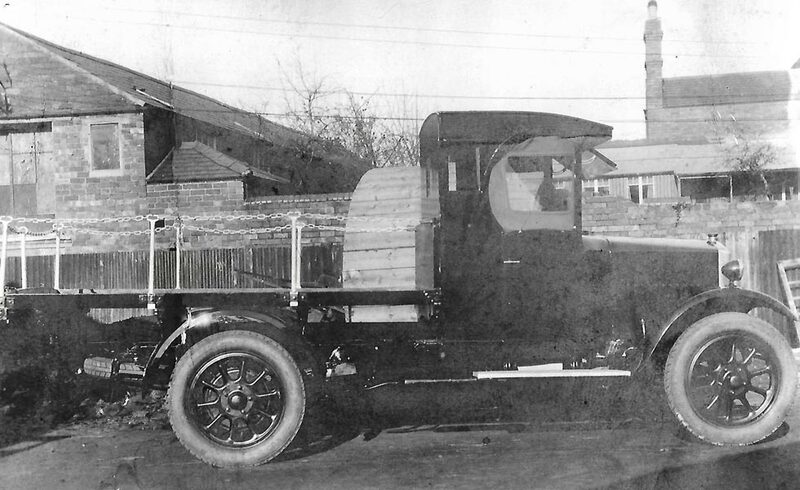 2017 marked the 140th anniversary of the companies foundation in 1877; to start the year’s celebrations we took a look back at our past. 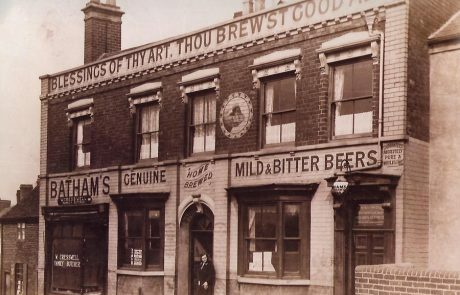 The book, “The History of Batham’s Black Country Brewers” was originally published by local author John Richards, in 1993. We published it in PDF format to read online, so just click on the image of the book, opposite to open/download it. 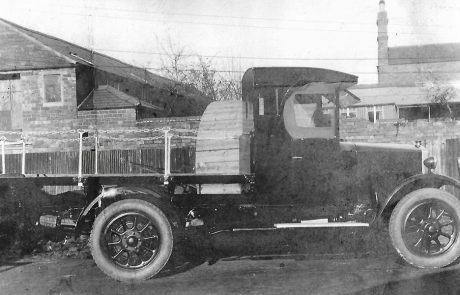 It is 8Mb in size so will take a few moments to download. History has moved rapidly since 1993, and new chapters are necessary, but until we can get those written, we have reproduced this copy for posterity and in memory of Johns’ work. 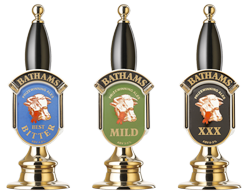 The Bitter (OG 1043) alongside the mild (OG 1036) has gained respect among drinkers far and wide who have visited any of the Bathams 11 pubs over the past thirty years. 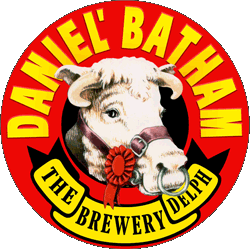 The company has continued to expand from that day in 1882 when Daniel Batham senior became the landlord of the White Horse in Cradley Heath. 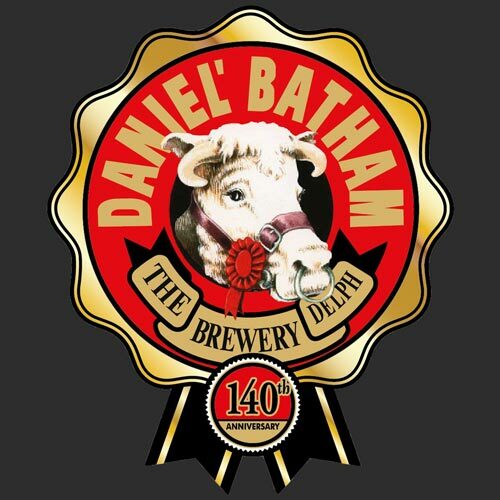 We think he would be proud to know that 137 years later in 2019 that Batham’s would be operating 11 pubs and supplying many more throughout the Black Country and beyond! 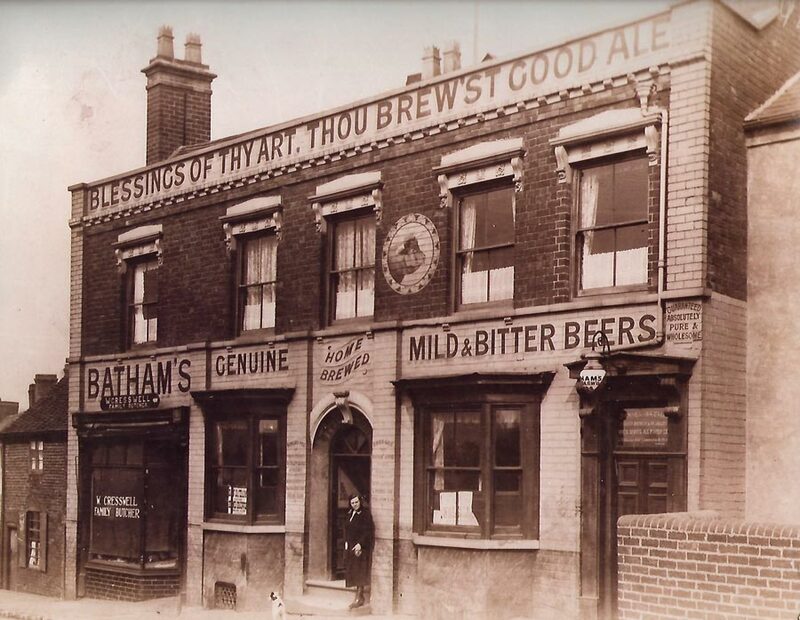 Each of the Bathams pubs is steeped in character and history but none are more so than the famous “Bull and Bladder” – the brewery tap and formerly known as The Vine Inn, Delph Road, Brierley Hill which provides a colourful frontage to the brewery behind. 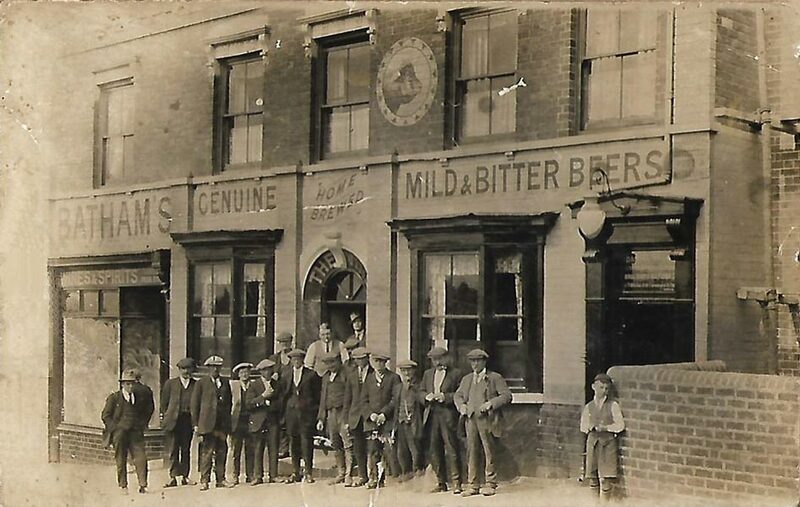 Its well known frontage emblazoned with the Shakespeare quote “Blessing of your heart: You brew good ale” has provided a warm welcome over the years for the many who have travelled to sample the Delph Brewery ale produced by one of the last surviving family brewers in the Black Country.